edited by Victoria Manthorpe from Prentice Hall Press, New York. Hey, have you guys seen this book? It's really really awesome. I'd photograph some... but... I have the Thanksgiving coma. I seriously doubt that anyone interested in vintage kitsuke or Japan of this time period would be disappointed in picking up this book. I love travel diaries. Is it a reprint? Me too! This one has so many pictures though that it's particularly charming. 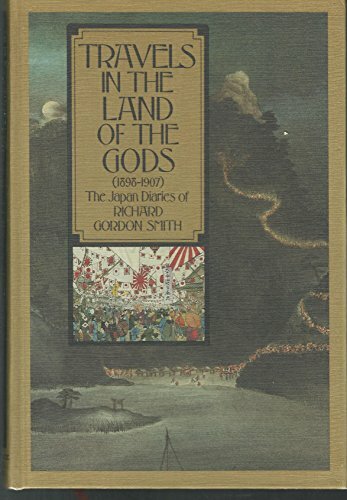 the inside cover says it was printed in 1986, originally published in Great Britain in 1986 as "The Japan Diaries of Richard Gordon Smith".